2. If a ROM is not published DONT ASK why! 5. If you use any form of abusive or derogatory language to admins or other users you will be BANNED forever! Give kudos to your translators. This is a huge group effort and continues to grow bigger! And more, and more made by our 5 years MIUI mods experience. Attention: You might have to reconfigure your Alarms in case they were reset. It was chinese new year.. So they had holiday.. Chill, be happy that you get updates, and say thank you..
Then what is the point of update with... nothing new? 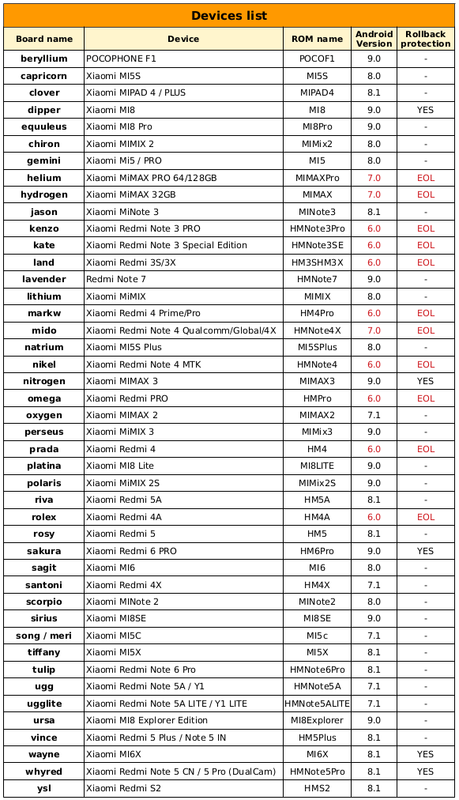 I am not against xiaomi.eu, i am talking about xiaomi roms. They have "final test" for poco 4k 60 fps for months, also "working" on the widevine problem. Forgot Widevine. With Xiaomi.eu and unlocked bootloader, you cannot have the DRM keys until you'll go back stock when the L1 Widevine update will release. Also redesigned MiCloud and extended dark mode for more parts of the system. Hebrew search in Dialer app is fixed in this version. People work for free, for the simple pleasure of helping others, and still come some, of course a minority, complain, everyone has to thank the efforts undertaken by the developers. 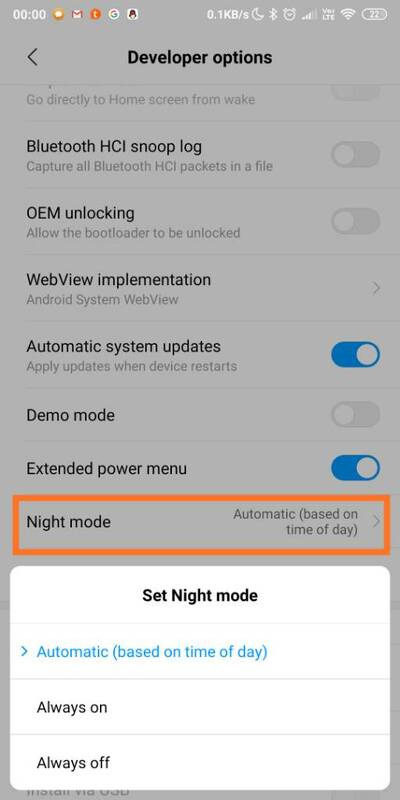 Can you consider revising the name of setting in developer options to Dark Mode setting? Did you enable developer options? If not tap on miui version 5 times until you see "developer mode on"
Even my Mi5s has it. It's getting better! Firstly thanks for all Devs for the great job! java.lang.UnsatisfiedLinkError: dalvik.system.PathClassLoader[DexPathList[[zip file "/system/app/Calculator/Calculator.apk"],nativeLibraryDirectories=[/system/app/Calculator/lib/arm, /system/app/Calculator/Calculator.apk!/lib/armeabi-v7a, /system/lib, /system/vendor/lib, /system/lib, /system/vendor/lib]]] couldn't find "libmiuinativesupport.so"
How can I return to previous one?